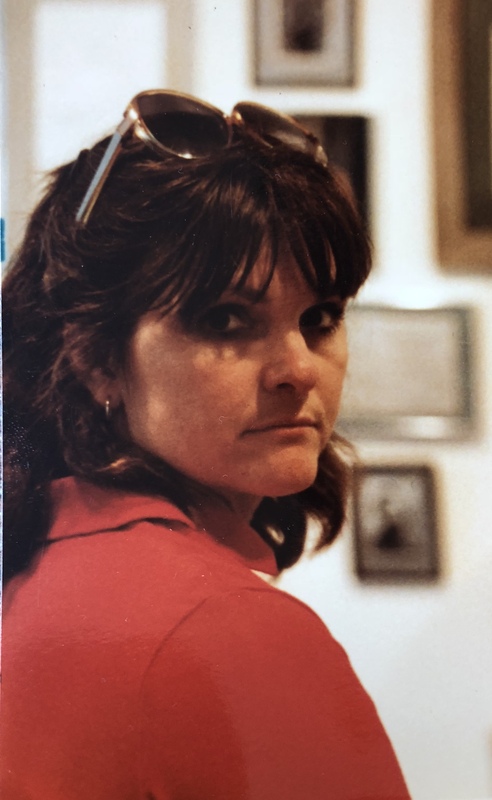 Mertie Elaine Corum Denney passed away at her home on January 31, 2019. She was born on November 19, 1947 to Jewell and Lottie Jane Barnes Corum. On May 15, 1970 she married her high school sweetheart William Allen Denney. She is survived by her husband and their three children William Dean Denney, Jodi Jane Denney and Robb Allen Denney (Cristi) and two grandchildren Brecklyn and Anderson Denney. She is also survived by her brother William E. Corum (Pam), sister Charlotte Jane Barr and sister-in-law Beverly Corum, all of Kearney, Missouri. Mertie was preceded in death by her parents and older brother Jewell Dean Corum. Mertie was a graduate of Kearney High School and William Jewell College with a BS in Education. At Mertie’s request there will be no visitation and no services. Mertie will be cremated and her ashes laid to rest at Mt. Olivet cemetery in Kearney, Missouri. Anyone wishing to honor her memory may make a donation to their favorite animal rescue project.